Congratulations to NASA, JPL, Lockheed Martin and international partners for landing the Insight Lander on Mars a few hours ago. 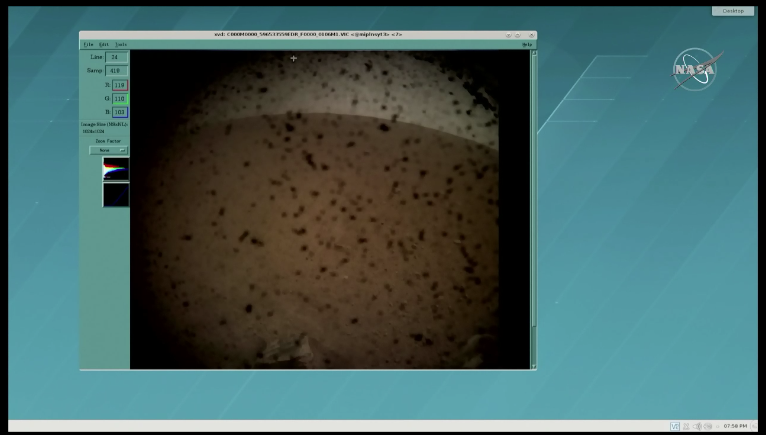 Like millions of people, I watched the NASA Live program from JPL which showed live the landing of the InSight vehicle on the surface of Mars. Beyond the typical sensationalism (the event was nicknamed “7 minutes of terror”) of the program,, NASA spent a large amount of time explaining the engineering challenges of the EDL: Entry, Descent, Landing with its thousands of steps; the science InSight will conduct so we can better understand the interior of the Red Planet, and finally the humans involved in the building and designing such a complex mission. 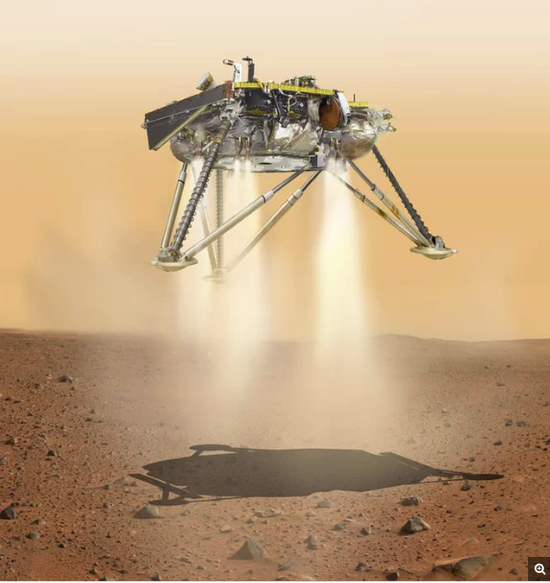 An artist’s illustration showing NASA’s InSight lander touching down on Mars. The landing has taken place on Nov. 26, 2018. NASA announced that the mission has successfully landed on Elysium Planitia, near the equator of Mars and thanks to two tiny “MarCOs” CubeSat that have been following the spacecraft on its journey since its launch, we could see a first imafe a few second after touchdown. It’s not much for a first picture, but it’s a good testimony of the ingenuity of our civilization. More to come! Now that we have a new robot on Mars, it will soon deploy its instruments and take data that we can use to better understand the properties of soil on Mars, and to detect “Marsquakes” so we can better understand the interior. 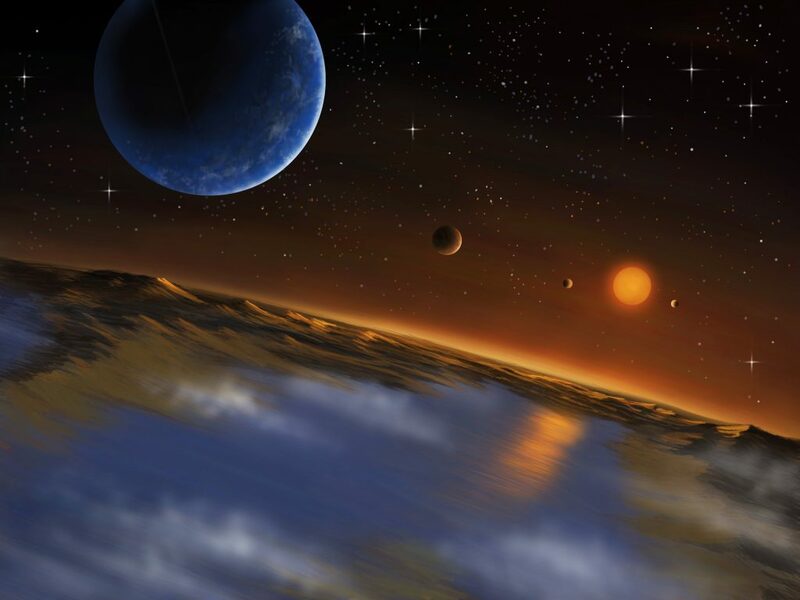 This mission aims to inform us on the way a tiny planet like Mars, the moon, and exoplanets form and cool down. It will also collect weather data that could be useful for future explorations, and soon human explorers… and we can do all of this on a limited budget of only $2. per American. Yes, it costs less than a café latte for each American to send a robot on Mars.